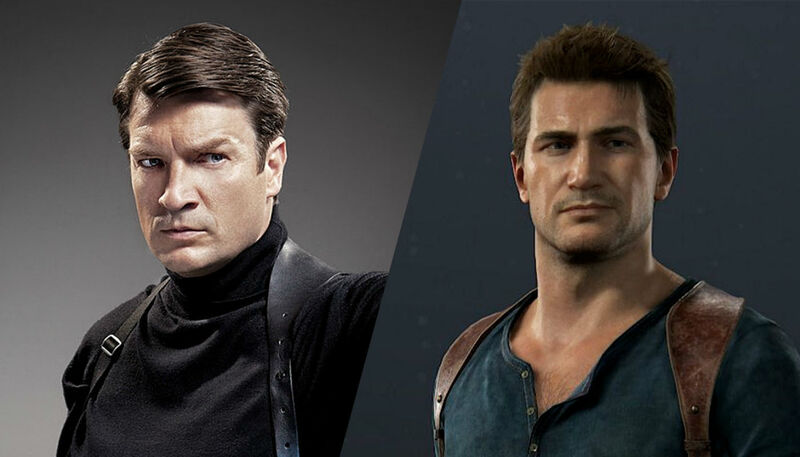 When it comes to video game movie adaptations, one project that has been through development hell is that of Uncharted. The film project based on Naughty Dog’s award-winning franchise (Uncharted 4 is one of the best PS4 games around) has had numerous actors and directors attached (with Mark Wahlberg involved at one point), but has never got off the ground. 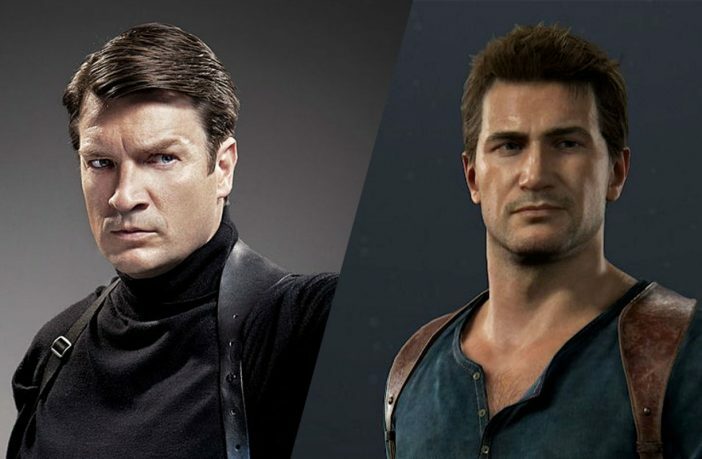 But one man who has always been consistently vocal about being involved is Firefly actor Nathan Fillion, who many fans of the Uncharted franchise would agree would make a fantastic Nathan Drake. Taking to Instagram earlier this week, the actor teased an Uncharted-related surprise, and today, he revealed what he was hiding: a 14-minute fan-film starring himself, Avatar‘s Stephen Lang, and a host of other familiar names. “I’ve wanted to do this ever since Uncharted first came out in 2007,” said director Allan Ungar said on Instagram. The Canadian writer-director specialises in action films, and has two features (Gridlocked, Tapped Out) to his credit. Check out the list of Uncharted game deals, along some incredible PS4 gaming specials on PriceCheck.co.za!